For those of you who don’t know what The Secret Recipe Club is, it’s a brainstorm of an idea that popular food and craft blogger Amanda Fomero came up with to help the food blogging community unite and support each other with our love of all things food. Delicious idea! Every month, each of the participating food bloggers (and there are LOTS) gets assigned a fellow food bloggers site to peruse and ultimately select one of their recipes to recreate and share on our own food blogs. It’s a brilliant concept really…and it’s a SECRET. Shhhhhh. At least that is, until our groups designated reveal day. I’m in group D and our reveal date is today, October 31, 2011. About time I say! Let me show you the recipe I’ve selected to make from Casey’s blog. It’s called Hawaiian Sweet Rolls and when I read through the list of ingredients, I was salivating at the sound of it. Right then, I knew that this was the one for me!!! -Add the first 9 ingredients into a large mixing bowl. 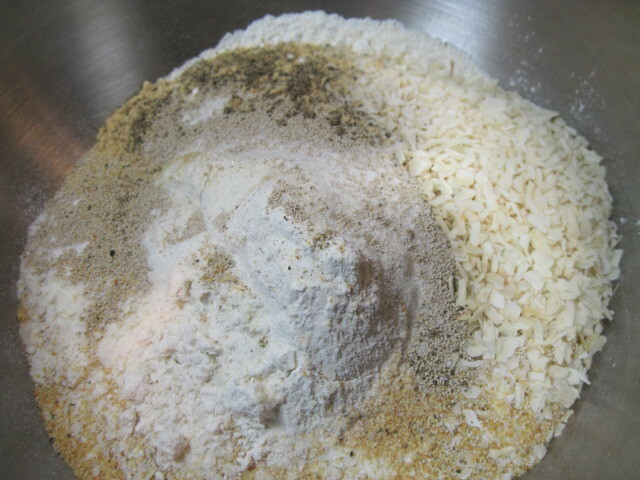 -Sift together to blend thoroughly and make a well in the center. -In a small sauce pan (or microwave) heat until butter melts and liquids are warm (not hot). 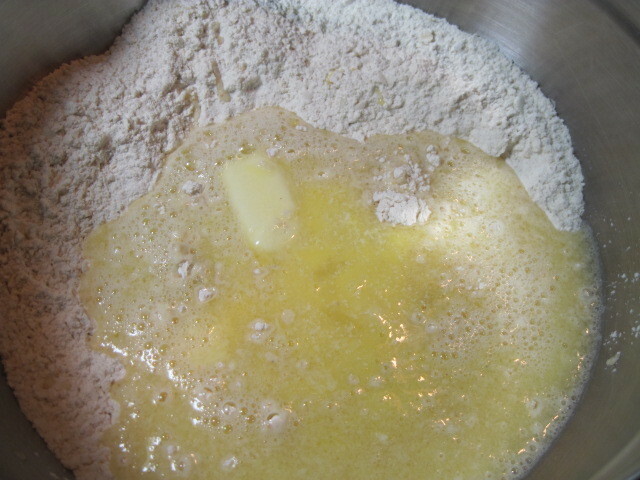 -Add the butter mixture to the flour mixture. 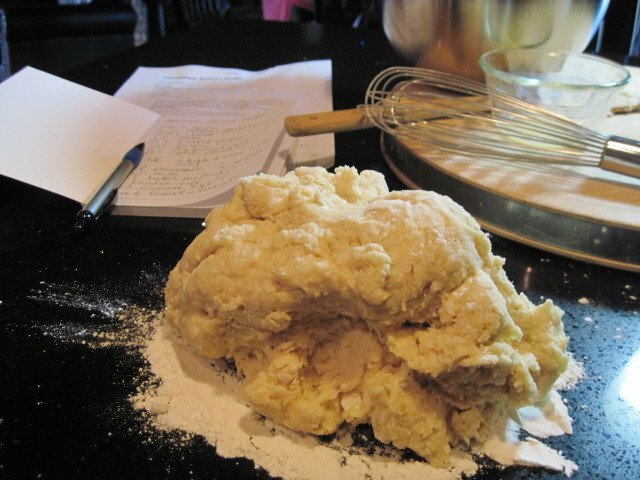 -Add the coconut extract and beaten egg to the mixture and, using your hands, mix and knead the dough (on a floured surface) until completely blended and the dough is soft and smooth. 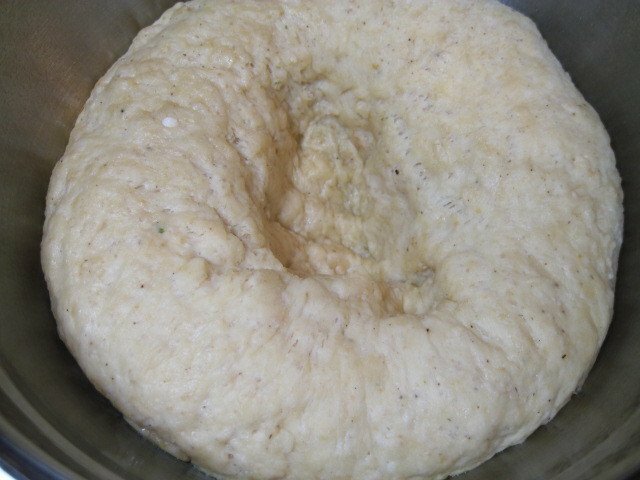 -Place your dough into a greased bowl and cover with plastic wrap. -Place in a warm, draft free place (I use my preheated warmed oven at 220 degrees and turned off) until doubled. About on hour. 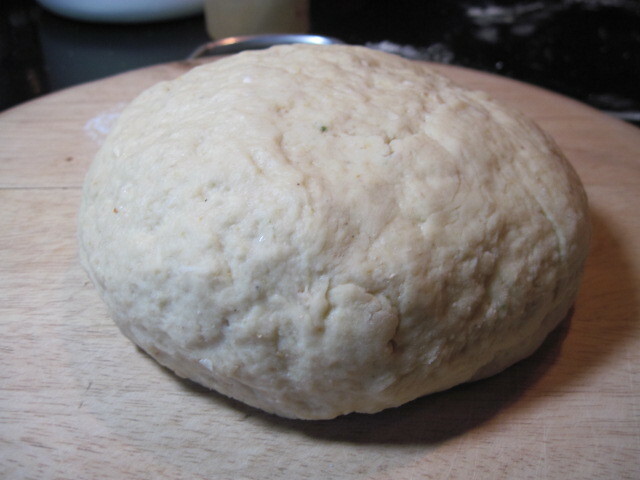 -After an hours time, remove the dough and punch down to deflate. 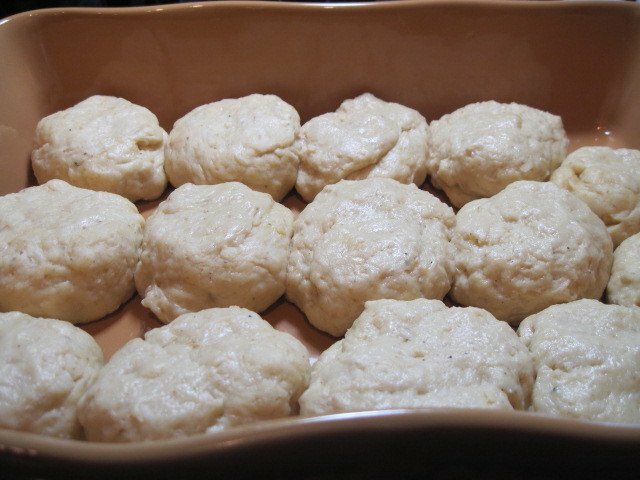 -Allow the dough to rest about 10 minutes. 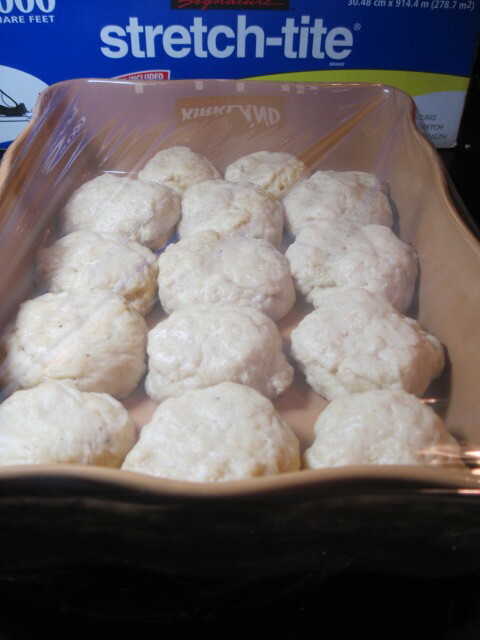 -Grease a 13×9 inch baking pan. 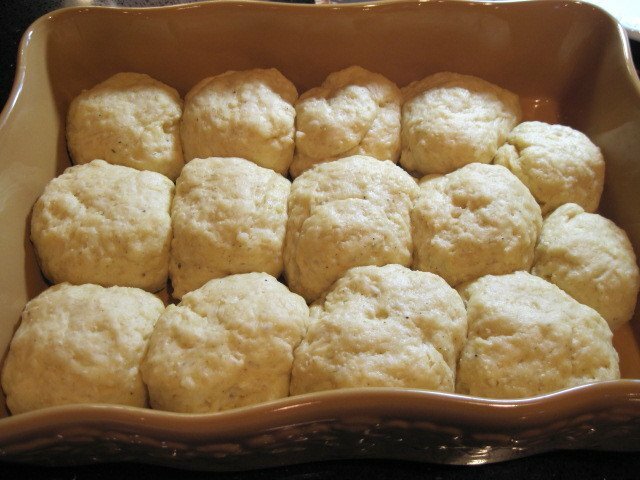 -Divide the dough into 12-15 balls and place next to each other in the baking pan. 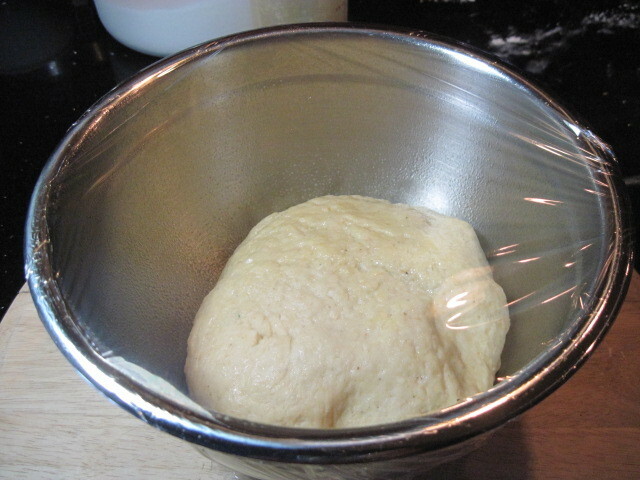 -Cover again with plastic wrap and allow to rise in that warm place for an additional one hour. 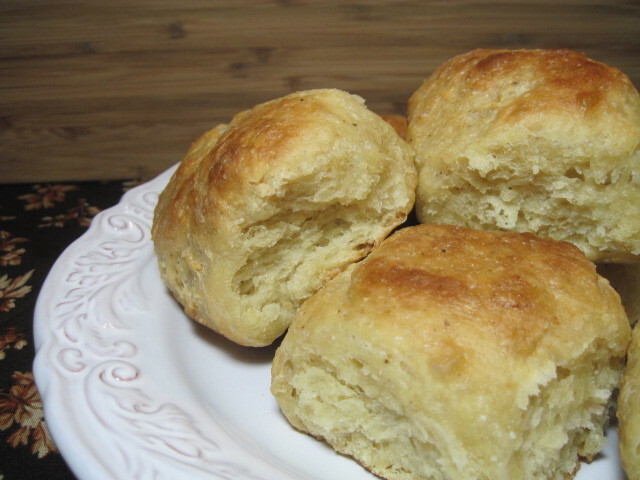 -Bake your rolls for approximately 35 minutes or until until golden and the amazing aroma is wafting through your house. SO GOOD! -Brush with melted butter (optional, but why not?) and serve! These rolls are amazing! I’ve actually dreamt of the flavor of these many times since I made these a few weeks ago. There are not many recipes I can say I actually dream about, but this is one of them. Your family and friends will certainly be all lined up to get one. Just you wait! 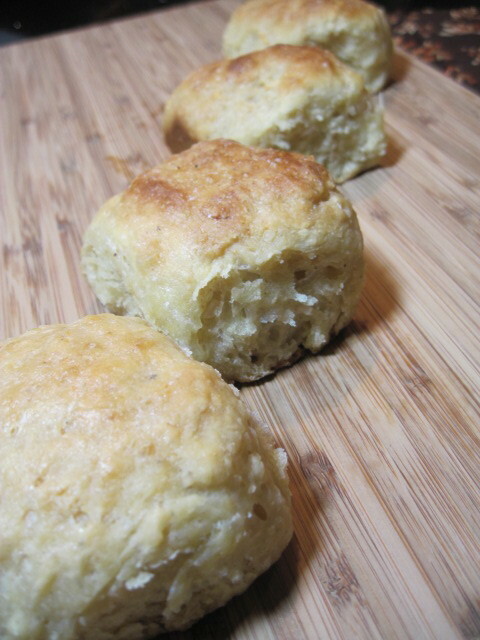 Thanks so much for sharing such a delicious recipe on your blog Casey. You are one terrific young woman that I wish I was more like when I was your age. Keep on doing what you’re doing and best of luck in your future food blogging career. I’ll be anxiously watching to see what recipes you come up with next! This edition of The Secret Recipe Club was so much fun. I can hardly wait until I get my next months assignment. But don’t try and get me to tell you early what it is, it’s a secret and you’ll just have to wait! Hi! I just found you through the secret recipe club. Love your blog! Dropping by from SRC. 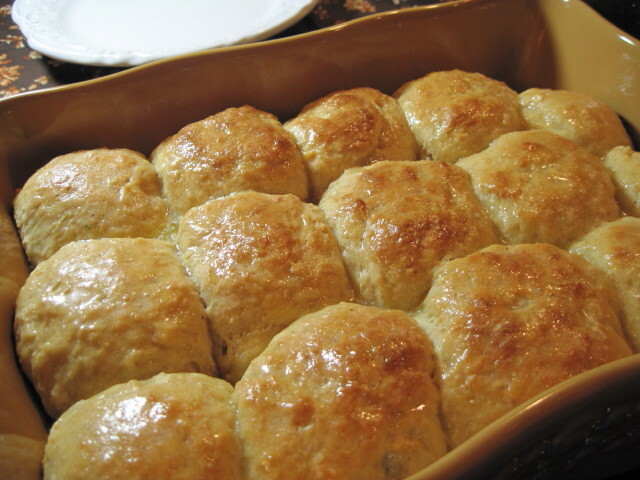 I'm always looking for new types of dinner rolls, since my hubby likes bread with his supper. I'll be trying these tasty looking ones soon. 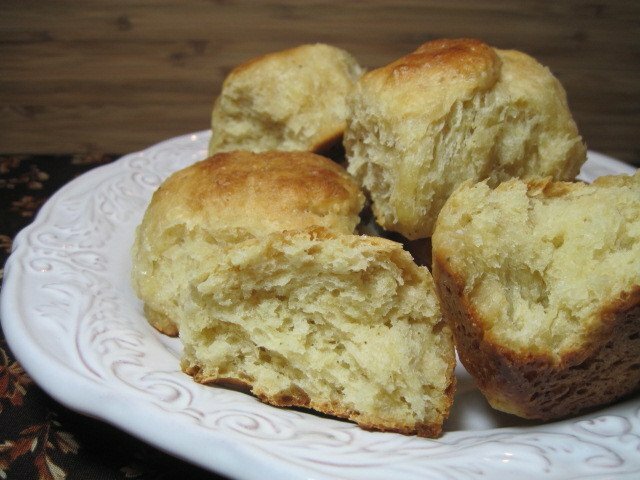 I adore Hawaiian sweet rolls and this looks like a wonderful recipe. If you haven't already, I'd love for you to check out my Group 'A' & 'C' SRC recipes this month: Levain Bakery Chocolate Chip Walnut Cookies and Thin Mint Irish Coffee. Those sweet rolls look delicious ! Oh My Renee but these do look and sound delicious. I'm happy that you joined this Secret Recipe Club and I think you'll have a lot of fun meeting all the other members not to mention discovering new recipes. Gasp! These sound absolutely fantastic! Thanks for stopping by my blog and very nice to meet ya! These look off the charts amazing!!!! I'm from Croup C but I'm an honorary Group D this time around. Welcome to SRC! I love Hawaiian sweet rolls, they are so addicting. Hawaiian sweet rolls are my absolute favorite. Pinned this so I can make this. Thanks! Welcome to the SRC! Gosh you've done these so well I dont know what to say! Glad to have met you through SRC. Keep in touch. Interesting ingredients… they sound really good! I joined the SRC last month but missed my cutoff date. I better go look to see what's up for this month! Thanks for visiting my blog. Going to take a trip through yours now. *Love* your artistry and your Etsy shop!